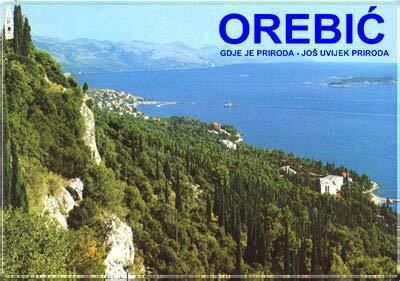 If you wish to travel to Orebic or on Peljesac in Croatia - I hope you will find my page useful. I try to provide alot of useful informations, maps, guide and provide as much help as I can. This site was created three years ago as one of the very first Croatia vacation rentals online presentation. Over the time, it became my apartments main sales point. 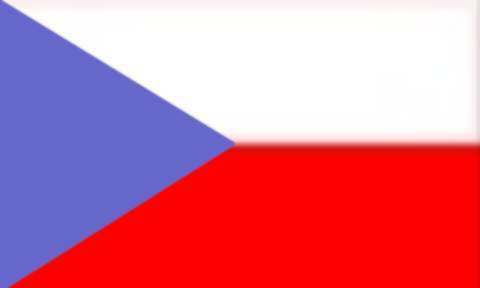 I want to thank all of my guests and visitors of the site, for their help in improving my rentals, service, and this site (special thanks to Mr. Marek Kosiol, Turinter, from Wroclow PL for help with all things Polish). I'm still trying to improve it - and I'm currently cooperating with other vacation rentals in Orebic and other places on Adriatic sea to put together and maintain complete tourist information site about the Peljesac, specialy Orebic and Trpanj. It will include online maps, travel guides, tips and suggestions, and comperhensive database of vacation rentals. I also have contacts with rental owners from other resorts on Adriatic Sea, and we plan to build complete Croatian travel and accomodation site. So, keep checking back, or contact me to let you know the news. In the meantime - please let me help you with anything this site can't. If it's any information about Orebic or Peljesac, accomodation question, or cooperation idea, just mail me. Dajak apartments - Orebic, Peljesac, Croatia (c) 1999. - 2003.